ANTANANARIVO – Prime Minister OLIVIER MAHAFALY SOLONANDRASANA of MADAGASCAR has resigned from office. Media reports say the move complies with a court decision to order formation of a new consensus government to end the political crisis in the country. Mr SOLONANDRASANA has been Premier since 2016 when he succeeded JEAN RAVELONARIVO after having been Minister of Interior Affairs earlier. He has told the media he accepts the Court decision on no condition because he wants to allow for a solution in the politically volatile nation of 24-MILLION-890-THOUSAND people. Meanwhile, media reports say Defence Minister BENI XAVIER RASOLOFONIRINA has recently threatened army interference if the State and the opposition fail to solve issues quickly. They say the country has witnessed violent protests since APRIL against a new law the opposition claim are meant to block their candidates from contesting elections this year. President HERY RAJAONARIMAMPIANINA approved an election regulation that allows main opposition Candidate MARC RAVALOMANANA to run for office, after the earlier version of the legislation had sparked the deadly fights in the streets. The High Constitutional Court has reportedly ordered the Head of State to dissolve his government and appoint a new prime minister on consultation with all political parties. President RAJAONARIMAMPIANINA is leading a party that has no representation in the National Assembly, hence the need to refer the issue of the Premier to other groups. Thus, this MONDAY, he announced the appointment of the MALAGASY representative of the International Labour Organisation, CHRISTIAN NTSAY, as the new Prime Minister. 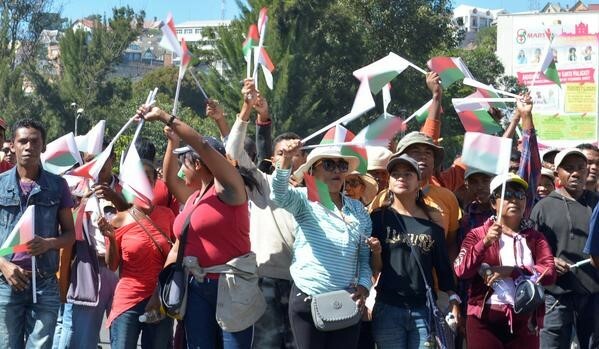 ANTANANARIVO – SADC is witnessing yet another mass uprising against a sitting president and electoral reforms, as opposition supporters have clashed with the police in MADAGASCAR. SEYCHELLES News Agency quotes media reports as saying thousands have this MONDAY taken to the streets to protest against the president and a deadly crackdown by security forces. 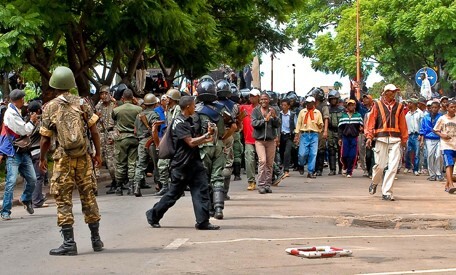 It says yesterday protests come after armed police units reportedly killed TWO people and injured at least 16 others on SATURDAY in the capital ANTANANARIVO. President HERY RAJAONARIMAMPIANINA has denounced the weekend demonstrations by the about ONE-THOUSAND protestors as an attempted coup. MONDAY has seen large crowds gathering to honour the victims parading quietly past the coffins of the TWO deceased placed in MAY 13 Square, the symbolic heart of the capital. The SEYCHELLES national news agency says security forces had been blocking access to the city centre by SUNDAY morning, but later retreated to allow protesters to gather peacefully. It says Defence Minister General BENI XAVIER RASOLOFONIRINA has told reporters they left to avoid violent clashes, which could cause great damage among the MALAGASY. However, he says protesters should know the police will never accept any state institution set up outside the election process, because such developments are against the Constitution. 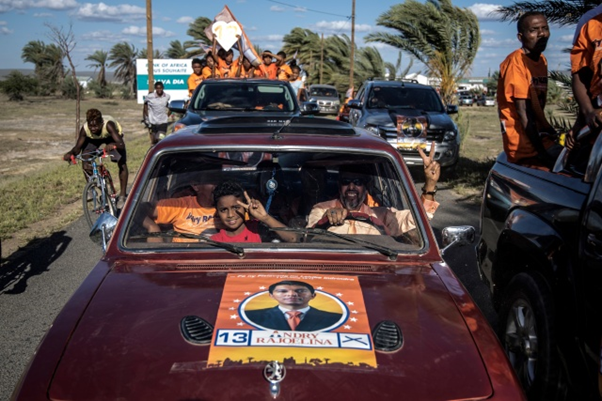 The MALAGASY opposition supporters have been protesting against new electoral laws they claim are likely to block some candidates from standing in the upcoming presidential vote. 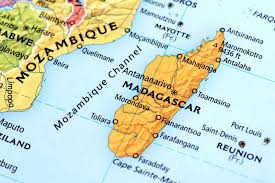 Media reports say MADAGASCAR may hold general elections in late NOVEMBER or in DECEMBER, although President RAJAONARIMAMPIANINA, elected in 2013, has not yet revealed whether or not he will stand. TWO former heads of State, MARC RAVALOMANANA, who ruled from 2002 to 2009, and ANDRY RAJOELINA, who removed Mr RAVALOMANANA in a coup, say they are contesting. They were barred from running in 2013 and their parties have been involved in the current protests, while both leaders attended the MONDAY gathering to honour the SATURDAY victims. LIVINGSTONE – ZAMBIA has called on the SADC countries to ensure cooperation between TWO major forums in the region if the economic bloc is achieve success in its energy programs. ZAMBIAN Energy Minister MATTHEW NKHUWA says the Southern AFRICAN Power Pool, SAPP, and the SADC Centre for Renewable Energy and Energy Efficiency should work together. ZNBC News says he has made the call in a speech read on his behalf by SOUTHERN PROVINCE Minister EDIFY HAMUKALE, at the 50TH SAPP Management Committee Meeting in LIVINGSTONE Town. It quotes Minister NKHUWA as saying energy efficiency and renewable energy are areas that SADC values. However, he says the region depends heavily on hydro generated power that leaves it exposed to inconsistent supply of electricity due to Climate Change effects. 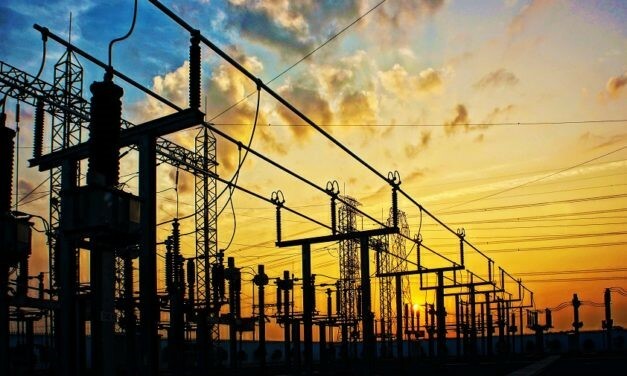 The Managing Director of the ZAMBIA Electricity Supply Company says his country now has a national Grid Code, which enables it to offer choice of supply for customers and ensure competition among producers. VICTOR MUNDENDE says most domestic private enterprises continue to take part in the electricity supply industry through power purchase agreements or power supply agreements with his institution. COPPERBELT Energy Corporation Managing Director OWEN SILAVWE has also attended the 50TH SAPP Management Committee Meeting, and has pledged his firm’s commitment to help increase electricity generation capacity in the country. The SADC Summit held in AUGUST 1995 in SOUTH AFRICA created SAPP, after member governments, excluding MAURITIUS, signed a deal to form the Power Pool. ADDIS ABABA – At least 23 AFRICAN countries have signed an agreement to set up the Single AFRICAN Air Transport Market, SAATM, with the aim to reduce air travel costs. SOUTH AFRICAN SABC News says the move comes after people of the Continent have, for years, paid sky-high airfares when travelling within AFRICA. It says the AFRICAN UNION has launched the major aviation trade agreement to change the situation, by allowing the airlines of signatory countries to access each other’s airports freely. AU Chairperson, President PAUL KAGAME of RWANDA, has revealed the move at the launch of SAATM on the sidelines of the recent AU Summit in ADDIS ABABA, ETHIOPIA. He says the market is vital for the overall development of the continent, where international air links between many cities are expensive or non-existent. SABC News also quotes a 2010 World Bank study as saying air travel between AFRICAN countries has for years, been governed by a relatively small number of bilateral agreements. The report says the situation has been a legacy of the post-colonial era when air carriers from newly independent states connected chiefly with their former colonial powers. It says many AFRICAN countries restrict their air services markets to protect the shares of national carriers, but the new deal hopes to reduce airfares and increase the number of direct air connections. 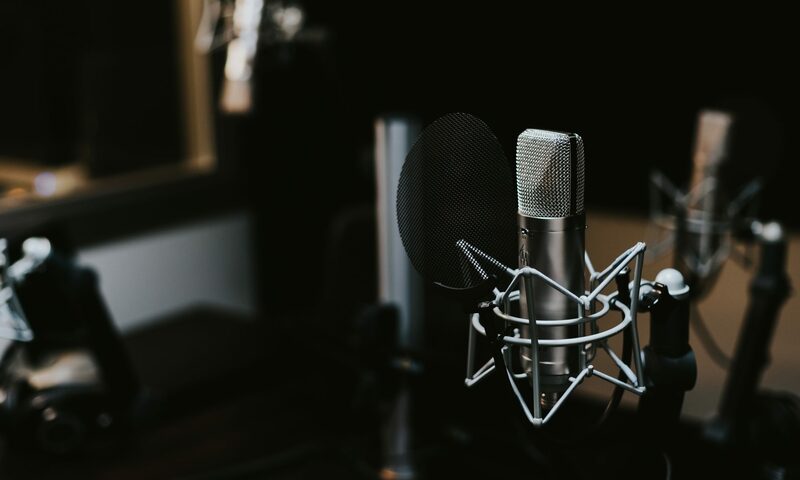 The SOUTH AFRICAN Representative to the International Civil Aviation Organisation has told the media companies can now freely access all countries in the single market, without relying anymore on bilateral agreements, whether they exist or not. Current members of the SAATM are BENIN, BOTSWANA, BURKINA FASO, CAPE VERDE, REPUBLIC OF CONGO, IVORY COAST, EGYPT, ETHIOPIA, and GABON. Others are GHANA, GUINEA, KENYA, LIBERIA, MALI, MOZAMBIQUE, NIGER, NIGERIA, RWANDA, SIERRA LEONE, SOUTH AFRICA, SWAZILAND, TOGO, and ZIMBABWE. 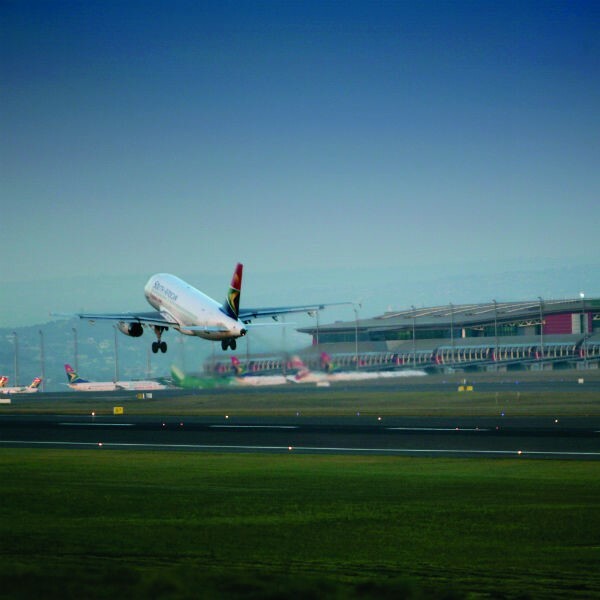 Nevertheless, SABC News says the group is hosting some of the continent’s busiest airports, including JOHANNESBURG, CAPE TOWN, CAIRO, LAGOS, and NAIROBI. HARARE – Governments in the SADC Region have been urged to improve on information sharing to ensure communities are evacuated on time when weather-related disasters strike. The Southern AFRICAN Research and Documentation Centre, SARDC, says people expect increased moisture to improve cropping, but floods can destroy crops and disturb food security. 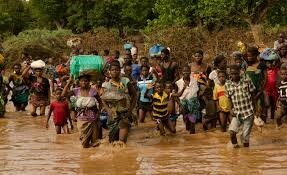 It says excessive rainfall may also increase the incidences of malaria and water-borne diseases in the region as well as the possibility of damage to infrastructure due to flooding. SARDC says ONE of the challenges still affecting SADC member states is the lack of current and reliable data on possible weather scenarios, resulting in many people getting killed or becoming homeless. It says there is also need to retrofit, or to add new technology or features to, public infrastructure such as schools – as they act as both centres of learning and as sanctuaries in cases of emergencies such as floods. The Centre says River Basin Organisations, like the ZAMBEZI WATERCOURSE COMMISSION, ZAMCOM, are making efforts to improve the sharing of information on water flow and climate conditions. ZAMCOM is in the process of strengthening information sharing in the EIGHT Basin States: ANGOLA, BOTSWANA, MALAWI, MOZAMBIQUE, NAMIBIA, TANZANIA, ZAMBIA and ZIMBABWE. The involved nations share the data through the ZAMBEZI Water Resources Information System Enhancement THREE: Hydro-meteorological Database and Decision Support System, or ZAMWIS-DSS. The SARDC says the main objective of the ZAMWIS-DSS is to support the promotion and coordination of the management and development of resources of the ZAMBEZI Watercourse in a sustainable and climate-resilient manner. Authorities expect that once the system is completed, riparian states will be able to respond better to flood hazards in the future; and the region is taking another measure to set up village-based response systems to respond to floods. The alert system includes the use of traditional knowledge systems in raising awareness through civic education, like, for example, the appearance of large populations of ants will indicate occurrence of floods. JOHANNESBURG – The AU Partnership and Coordination Forum on AIDS, TB and Malaria has reviewed the draft Common AFRICA Position on TB for the UN General Assembly High Level Meeting in 2018. A statement from the continental group says the Draft Common Position on TB was last month reviewed by the Ministry of Health TB Program Managers in HARARE, ZIMBABWE. It says the document focuses on SIX pillars: leadership, country ownership, governance and accountability; universal and equitable access to prevention, diagnosis, treatment, care and support. Others are access to affordable and quality assured medicines, commodities and technologies; research and innovation; health financing and strategic information; promoting leadership, country ownership, governance and accountability. The draft calls for sustained political commitment and for increased leadership, ownership, integration, governance and management of TB programs to promote accountability. It further calls on governments to intensify TB responses through working with AFRICAN leaders as champions, cross-sector partnerships, increased oversight and accountability, improved monitoring, evaluation and reporting. The AU says while recognising structural and operational barriers to achieve universal access, the draft calls for Member States to scale up TB programs to reach, find, treat and cure all people with the killer disease. It also calls for Multi Drug Resistant TB to be declared a global emergency and health security threat, to ensure it can be addressed properly in most affected countries. 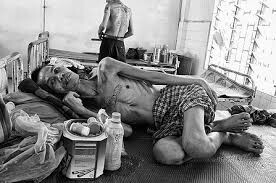 The draft calls for access to TB services in congested settings, high risk areas like prisons, mines and areas affected by conflict and humanitarian emergencies, to help guarantee no one is left behind. The Common AFRICA Position calls for governments to pursue new innovations and ensure access to affordable and quality assured medicines, commodities and technologies for TB. The draft says governments should strengthen ties with research institutions to enhance innovation and evidence-informed policies and programs as well as increased investments in research and innovation. AFRICA will also push for increased domestic and international funding to health through innovative financing mechanisms, social health insurance schemes and increased allocations at various levels. The Common AFRICA Position also calls for improved data to inform policy and programs for TB, while the AU Commission has lined up various consultation conferences ahead of the UN meeting.